Alwin Lopez Jarreau (March 12, 1940 – February 12, 2017), better known by his stage name Al Jarreau, was an American singer and musician. 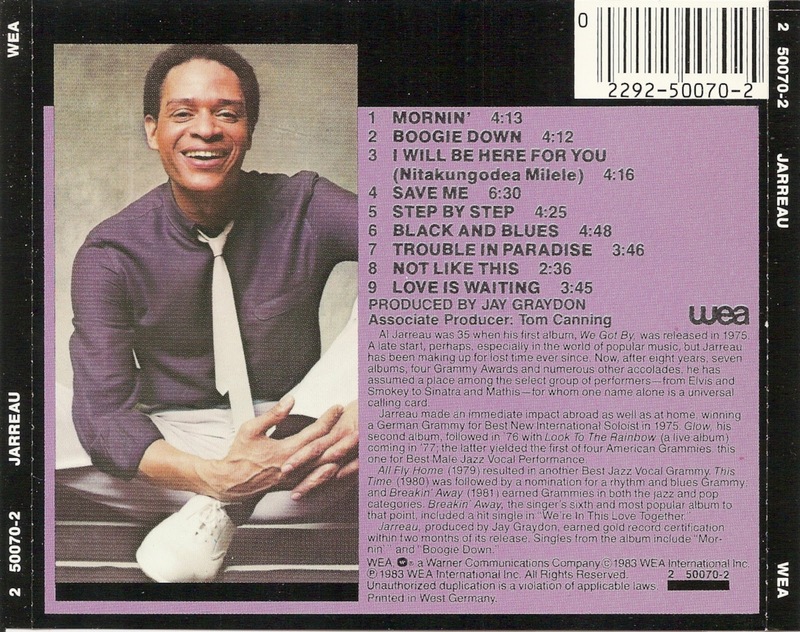 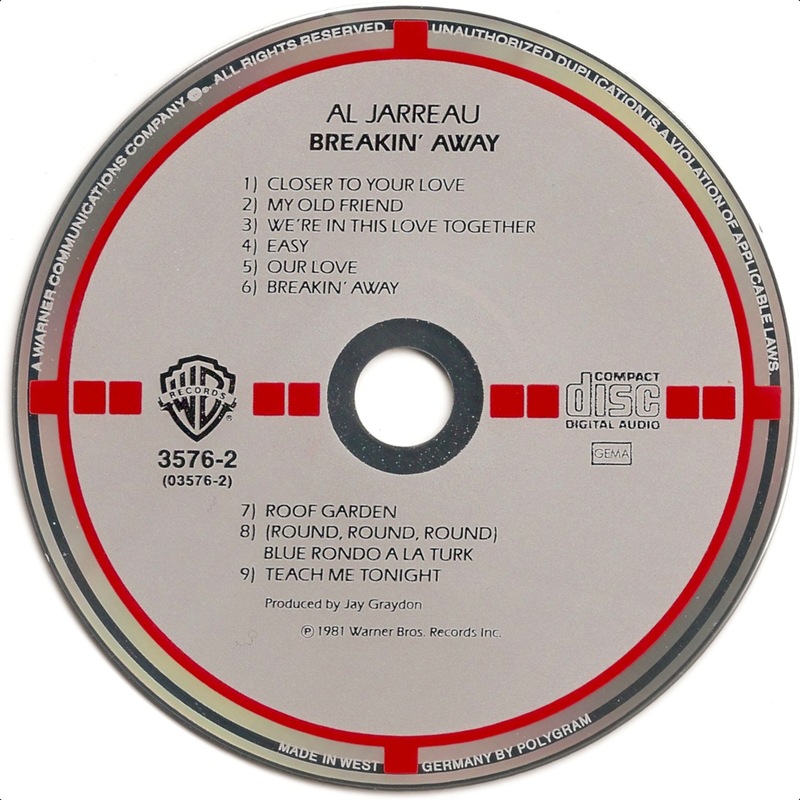 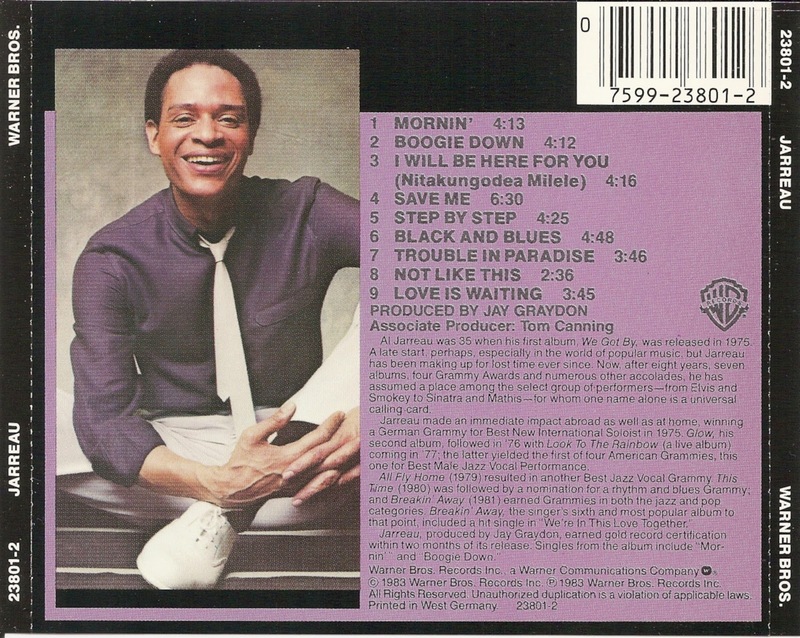 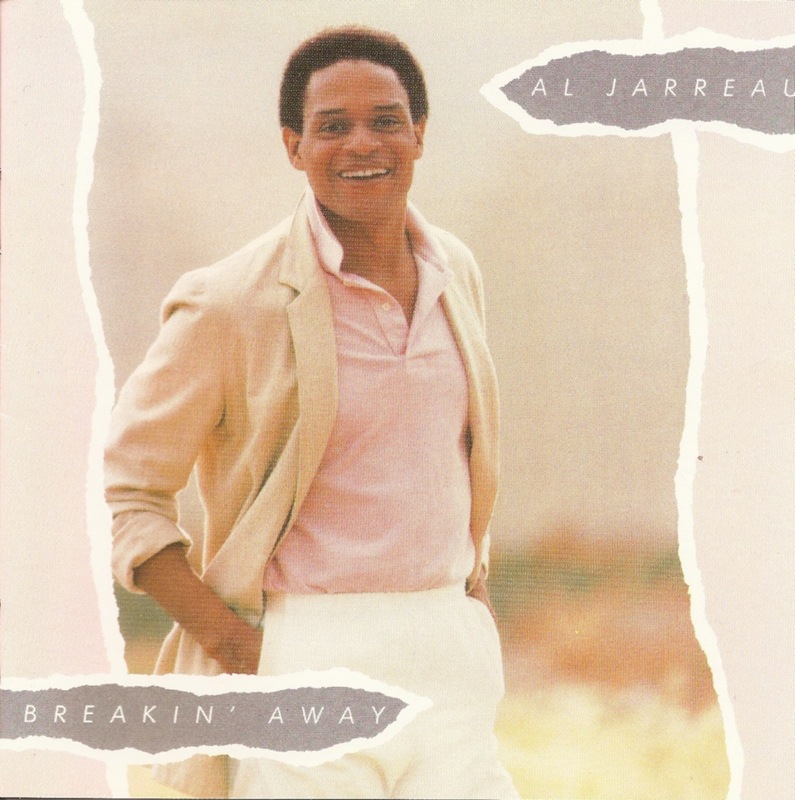 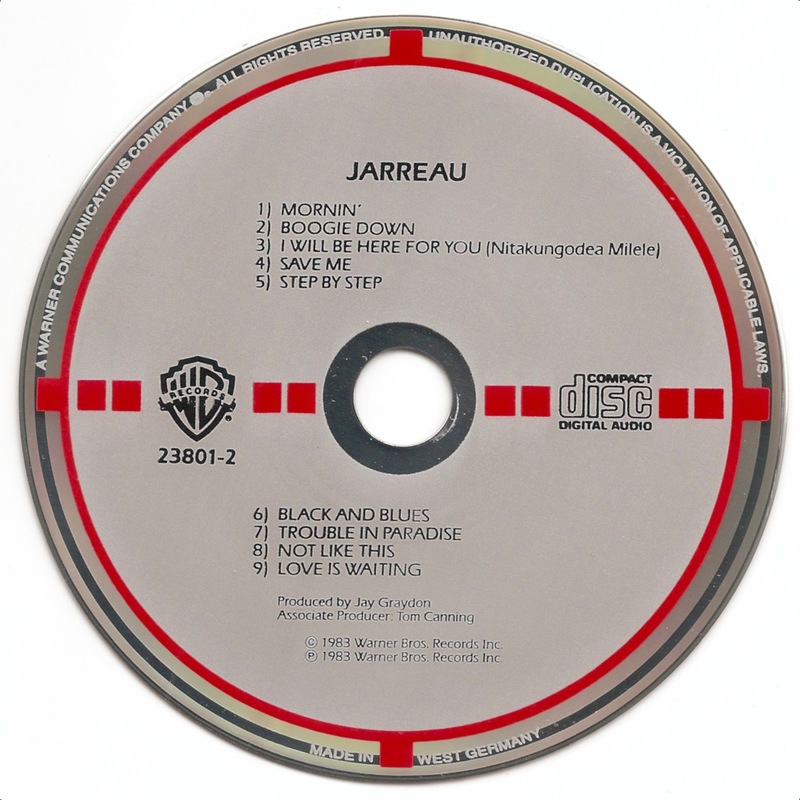 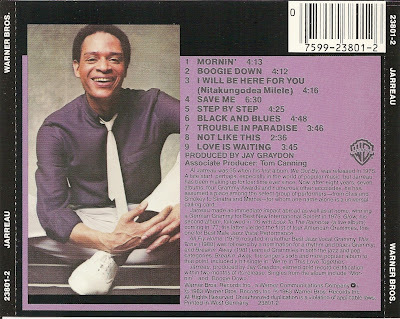 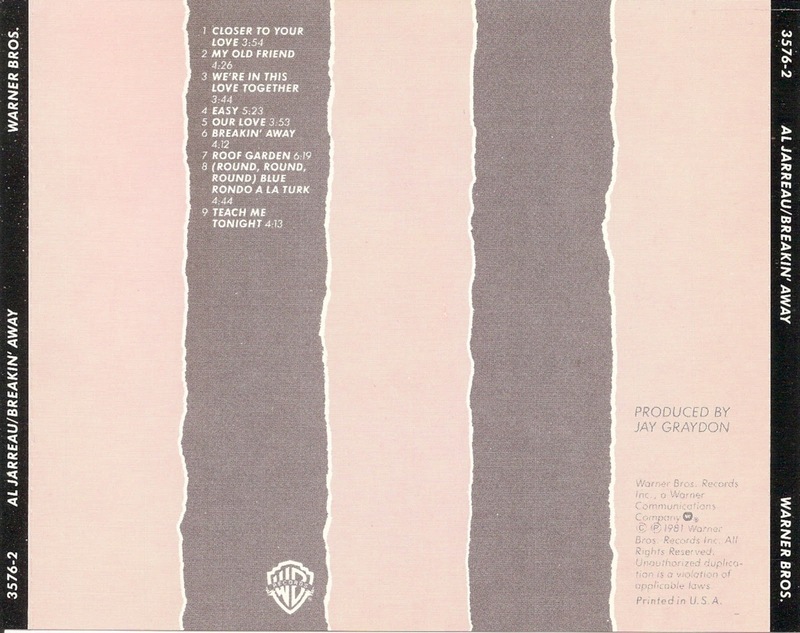 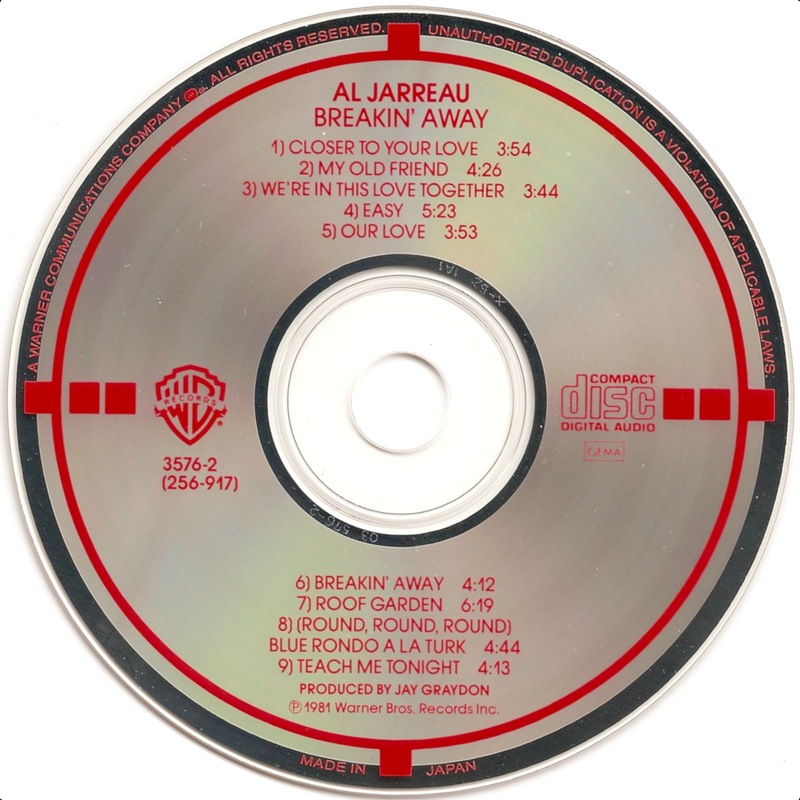 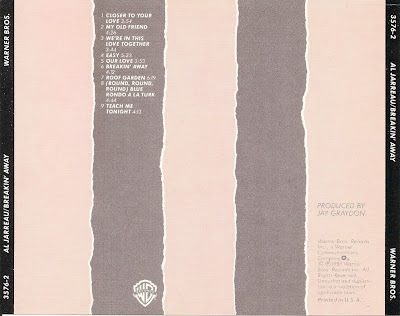 Breakin' Away is a jazz album by Al Jarreau, released on June 30, 1981, through the Warner Bros. Records label. 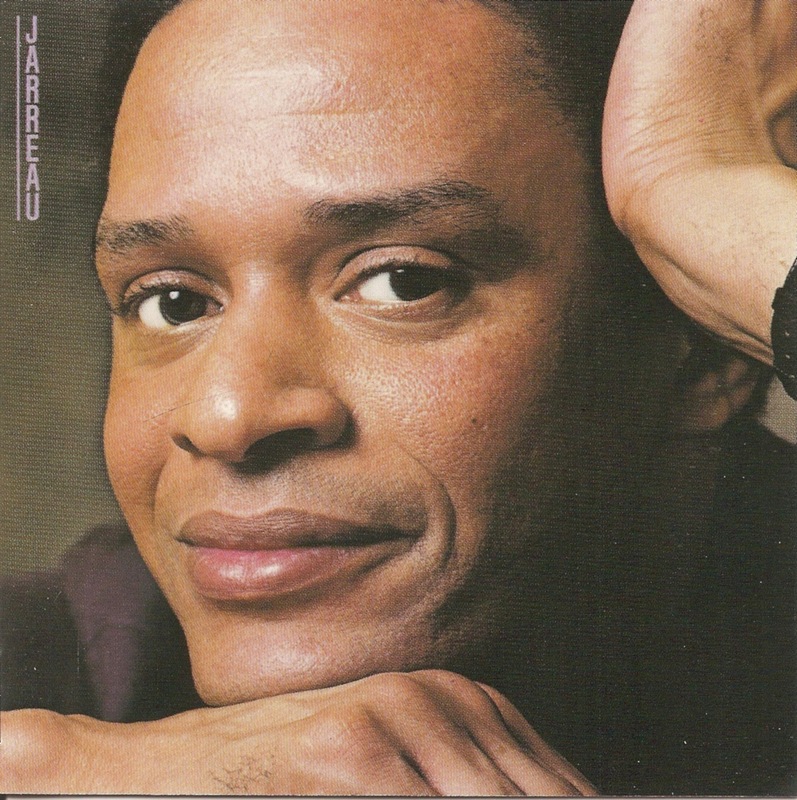 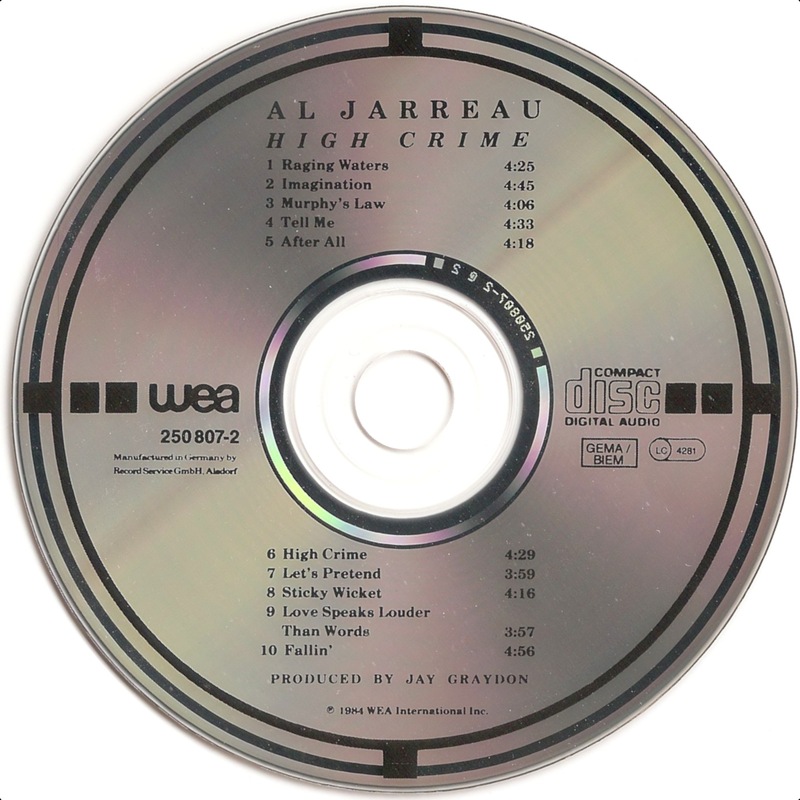 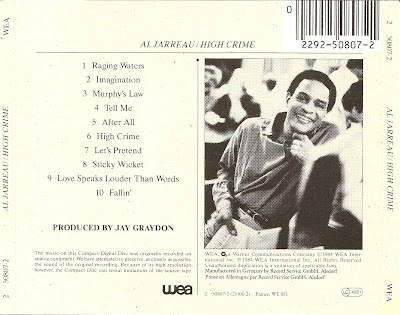 Al Jarreau is a jazz album by Al Jarreau, released in 1983. 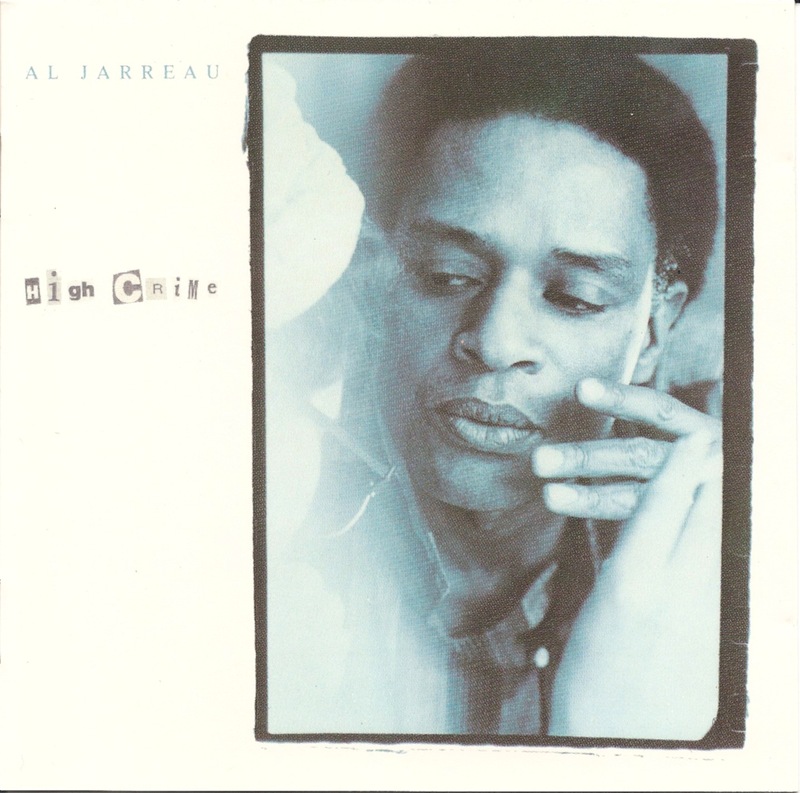 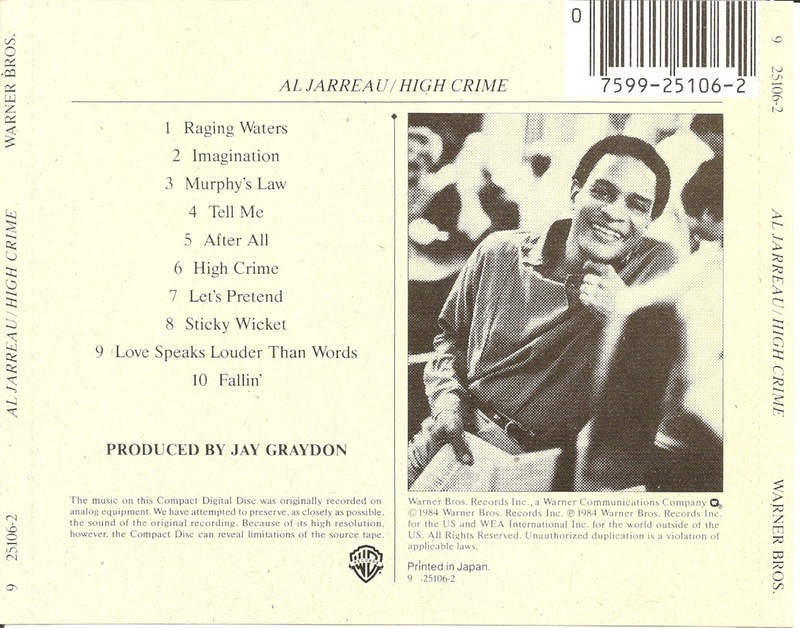 High Crime is a jazz album by Al Jarreau, released in 1984. 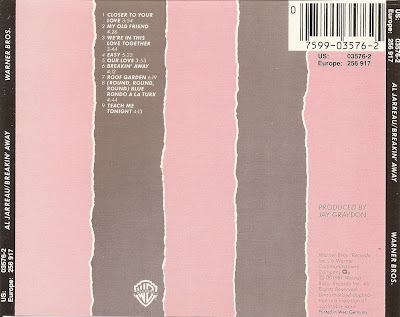 D-1 : WB - 9 25106-2 - red / gray / black - MADE IN WEST ☐ GERMANY BY POLYGRAM - outer mirror band - 7599 25106-2 2893 665 01. D-2 : WEA - 2 50807-2 / (925106-2) - purple / teal / silver - MADE IN WEST ☐ GERMANY BY POLYGRAM - outer mirror band - 7599 25106-2 2893 665 01.